Copper slogan: Copper the show stopper. The statue of Liberty is made from 179,000 pounds of copper. The U.S. coins today consists of a solid copper core and layer of copper-nickel alloy. 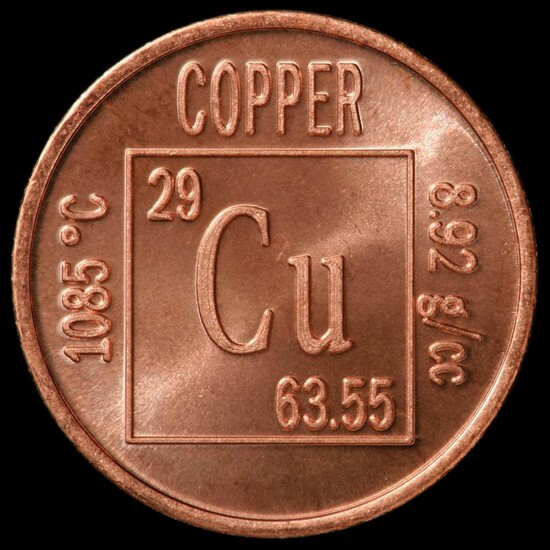 The average person will use 1500 pounds of copper just to enjoy today's standard of living. 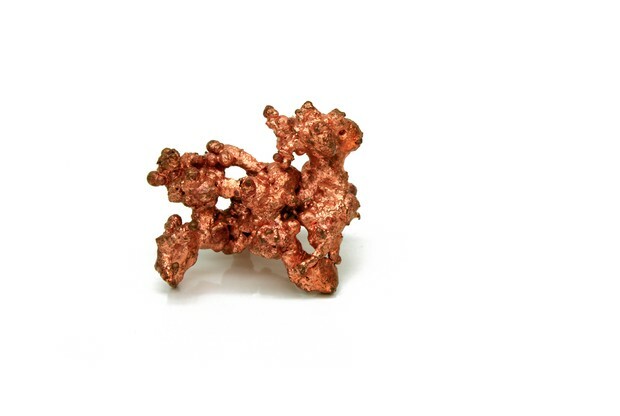 Copper is the third most consumed metal in America besides Iron and Aluminum. Copper is 100% recyable and nearly 80% of copper has been produce is still in used today. Copper tools will not cause sparks, making the tools of choice when working around explosives.